Cinema has always been in love with Tuscany. These days its landscape is being the set for new movies. The Italian film director Pietro Marcello, winner of 2009 Torino Festival with la Bocca del Lupo, is shooting here Bella e Perduta, dealing with an interesting issue: an aware national identity. Many towns are involved, among the meaningful sites, let us mention the shooting, scheduled on June the 14 and 15, 2012 in Santa Croce, Florence, a place deeply marked by history, starting from its 13th architect Arnolfo di Cambio up to great men Michelangelo, Galilei , Dante Alighieri, who found here their final resting places, both tombs or cenotaphs. The Prounen Film for the German ZDF is producing Country Villas in Tuscany: birth of Europe. 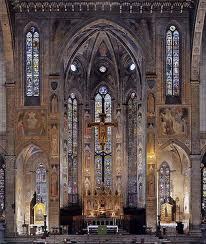 The issue is Renaissance Florence and its economic and cultural exchanges with some European cities. 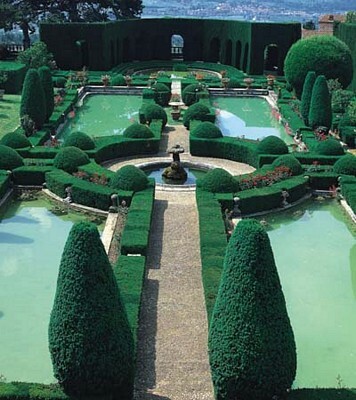 One of the main characters is Lorenzo de’ Medici, who becomes here the guide to most of Tuscan villas and stately homes. A good opportunity to meet the glorious past of Tuscan history inside spots such as Villa Medici Petraia at Sesto, Florence, Villa Gamberaia , rich in “giardini all’italiana” in the immediate outskirts of Florence, Villa Torrigiani and Villa Mansi in Lucca, Villa Medici at Poggio a Caiano ,Florence, Villa Medici at Buti, Pisa, and last the Borro , the Ferragamo family home in Siena. This propriety continues to live beyond its historical dimension. It is a luxury accommodation plunged into a timeless dimension. Even the National Geographic is interested in Tuscany on preparing its historical programs called ” Museum Secrets”. 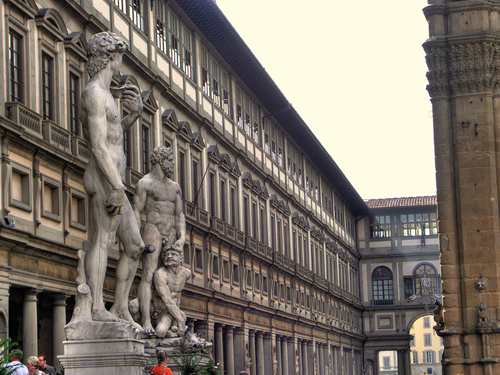 They mainly focus on the symbol of Florentine artistic greatness “ the Galleria degli Uffizi”, without forgetting masterworks such as the Villa Il Gioiello at Arcetri, Florence and some other locations at San Giovanni d’Asso, Siena. India too casts a keen eye on Tuscany with its Bollywood productions. After shooting here the movie Rajapattai, it is here back again, feeling the charms of the place. The coastal area of Lucca, Viareggio, Lido di Camaiore and Forte dei Marmi, are going to be the sets of a new film “Ajab Gazabb Love”, produced by Pooja Films &Entertainment Ltd and directed by Sanjay Gadhvi. A romantic and hilarious story set in a magic backdrop. The plot is simple, though rich in misunderstandings. An Indian boy, son to a tycoon, professionally trained in Italy, gets back home. Here he happens to fall in love with an oddly rich girl who seems to disdain large fortunes. For love’s sake he and his family have to pretend to be poor people. A comedy of errors is unwinding through continuous funny situations up to the predictable happy ending. Finally, by the end of June, Ricochet Television, one of Britain’s leading independent tv production companies, will shoot in Lucca , Pisa and in the Chianti, “the Bachelor”, a successful format, an entertainment program, broadcast by major networks both in the UK and USA. Spencer Matthews , a reality star and one of the most eligible bachelors, is searching the woman of his dreams. 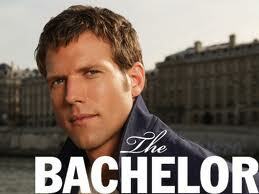 Twenty four girls are competing to win his heart. He is going to whittle down the number of girls and progressively learns about his final choice of a successful relationship. The movie is going to be shoot in some of the most glamorous and breathtaking locations in the world among which Tuscany plays a significant role for its natural and artistic jewels .